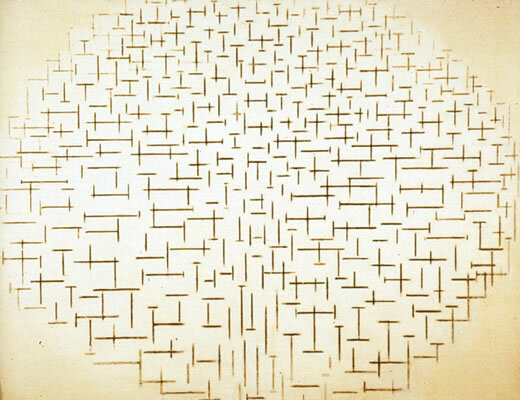 Another in the series of non-architectural inspiration. 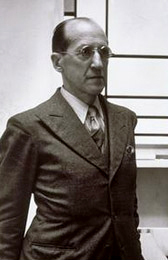 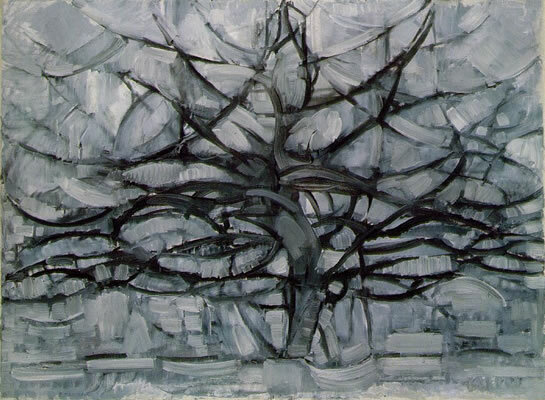 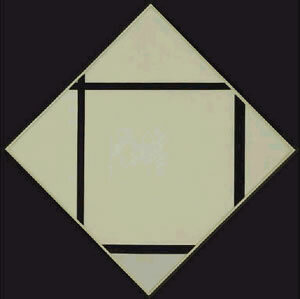 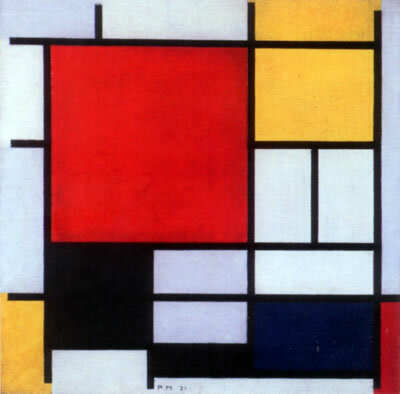 This week, in our INSPIRED BY: series, we take a look at the paintings of Piet Mondrian. 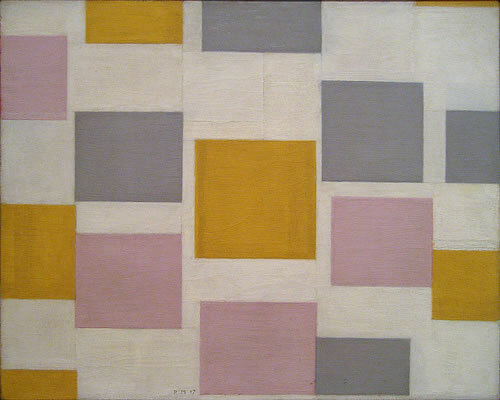 Visit The Art Story website here.